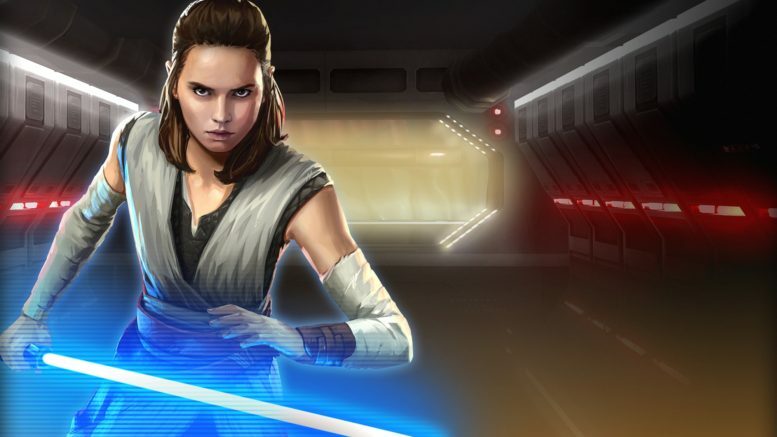 Rey’s Hero’s Journey: New Guides and Tips! Commander Luke Skywalker returns to SWGoH! Introducing SWGoH 101: Comprehensive Mod Guide! Guilds. One of the most interesting parts of Star Wars Galaxy of Heroes. (Hopefully) 50 members all coming together as a team to complete a mission, or a Raid in the current version of SWGoH….